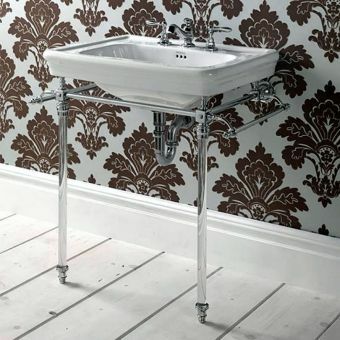 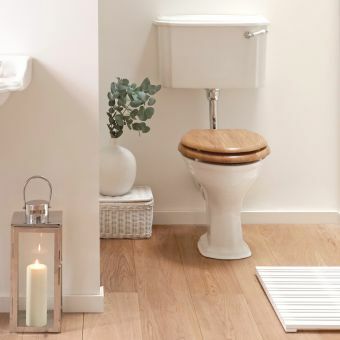 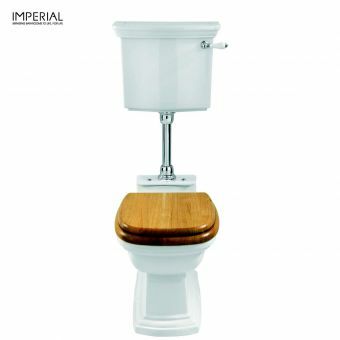 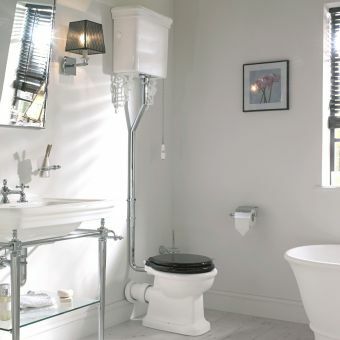 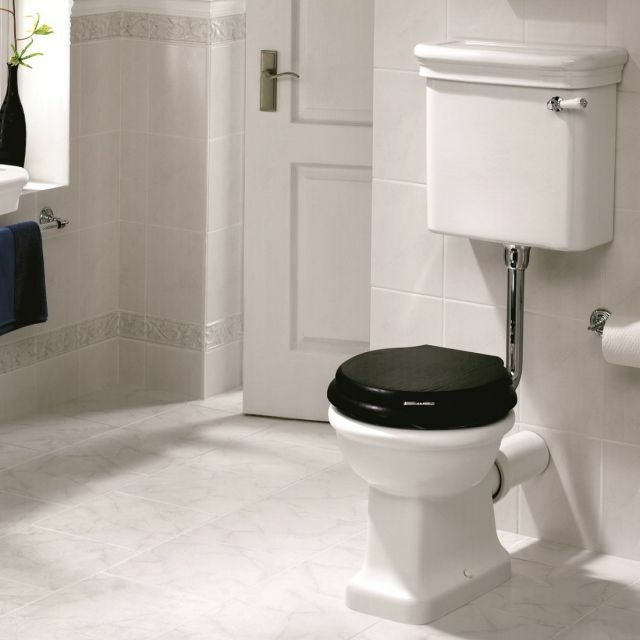 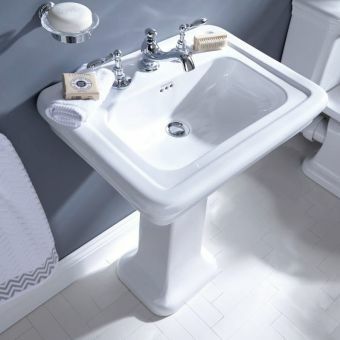 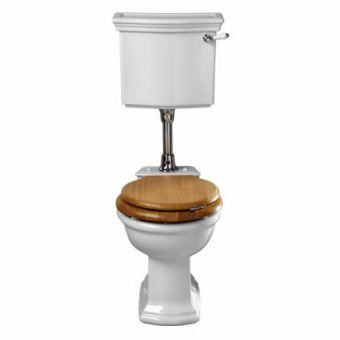 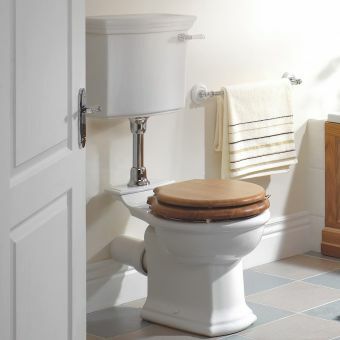 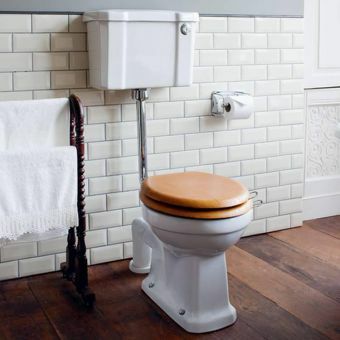 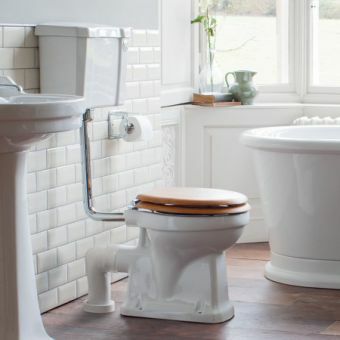 The Etoile range from Imperial takes the classic look of the Edwardian era WC, but gives it the flexibility to fit into even the most modern of spaces. 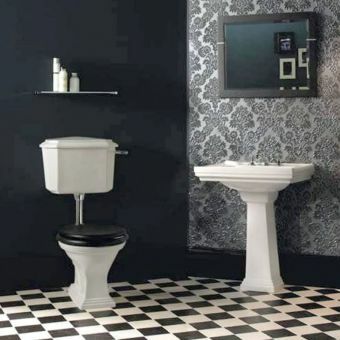 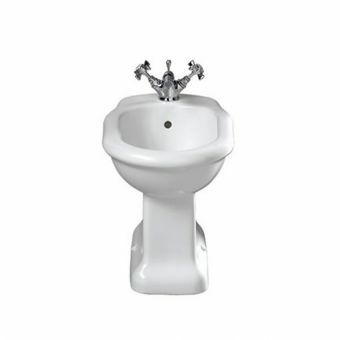 Cast in a traditional form, this pan and cistern set comes with colour options to jazz things up. 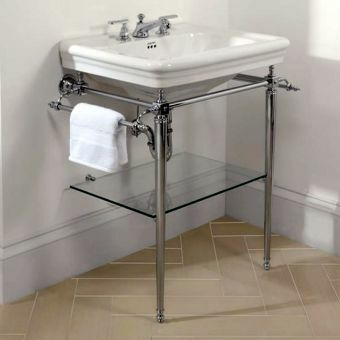 This set also comes with options for fittings to be supplied in chrome, nickel or antique gold - mix and match them to create the desired effect. 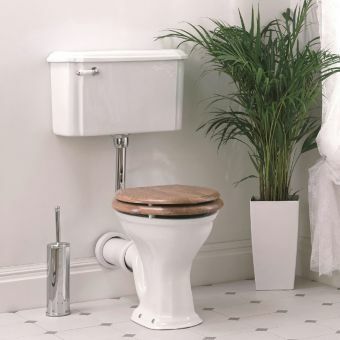 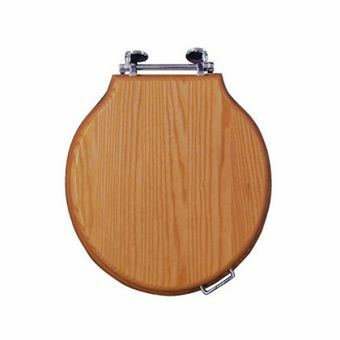 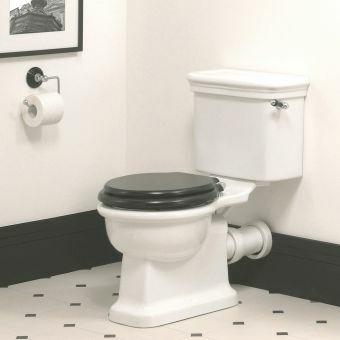 With these schemes, this toilet has the versatility to be installed in the traditional home, or in the ultra-modern, contemporary bathroom space.